This September, discover amazing food and beverage deals at Pullman Dubai JLT’s restaurants and bars. 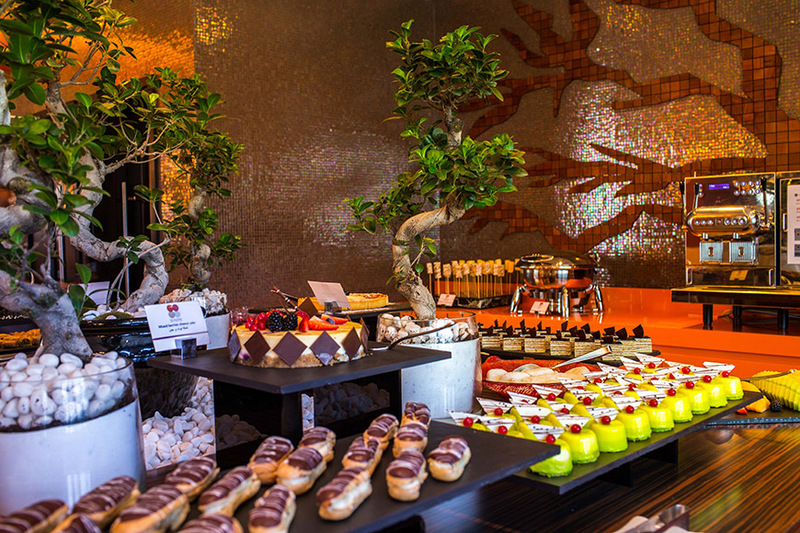 Whether you’re looking for the best Saturday brunch in Dubai or the perfect place to enjoy drinks with a view, Pullman Dubai JLT offers a number of foodie experiences to enjoy. Thursdays are dedicated to delicious flavours from the sea; with all you can eat seafood at Seasons restaurant. But if the catch of the day isn’t for you, then Fridays Grill & Chill might take your fancy instead or Panipuri’s Saturday Brunch. If you prefer to sip and see, then you could be tempted by drinks overlooking Dubai Marina’s breath-taking skyline, with happy hours throughout the week. Offering flavours from around the globe in a trendy, yet sophisticated setting, this popular Dubai hotel is sure to please the whole family this autumn with deals to satisfy every palate!